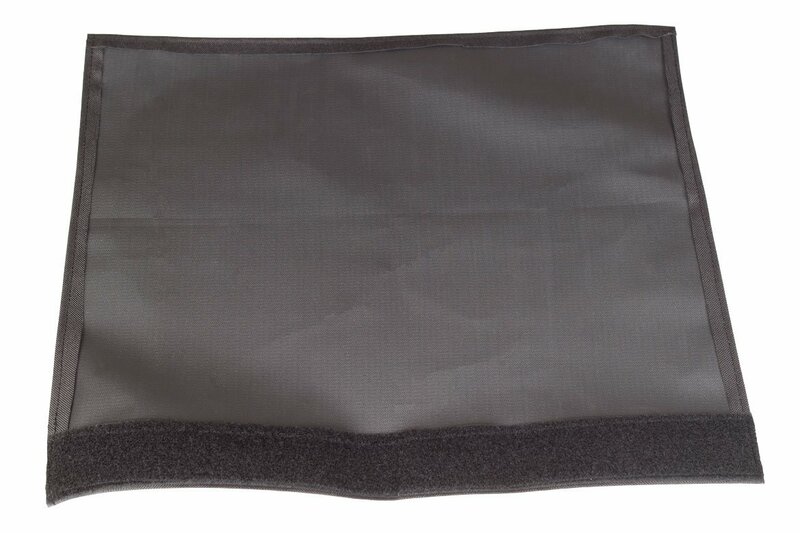 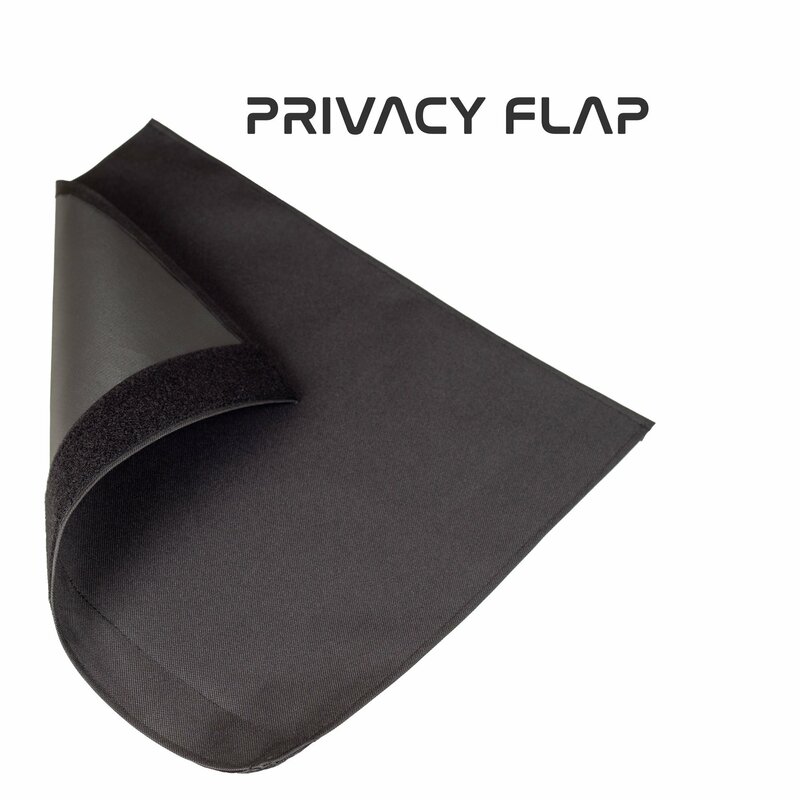 Privacy Flap Wheelchair Accessories | Future Mobility Healthcare Inc.
Privacy Flaps are designed to cover gaps between the bottom of the backrest and seat pan. 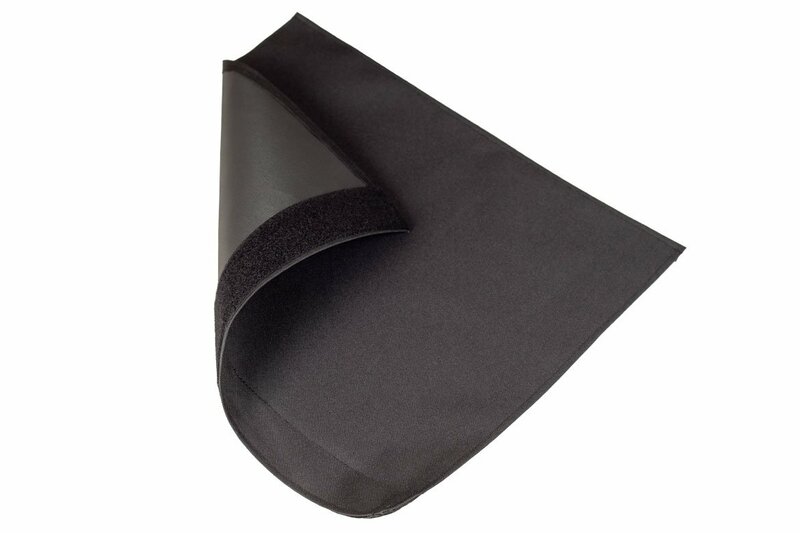 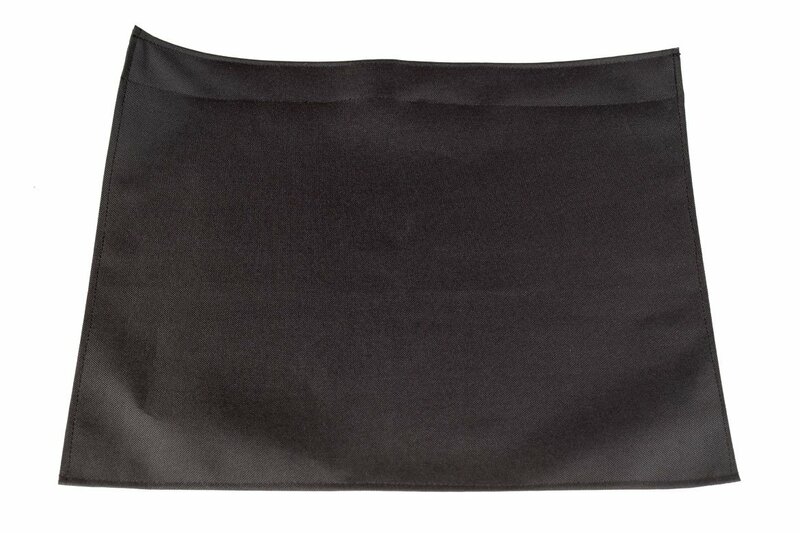 Available to fit all standard or custom Future Mobility Healthcare back supports. 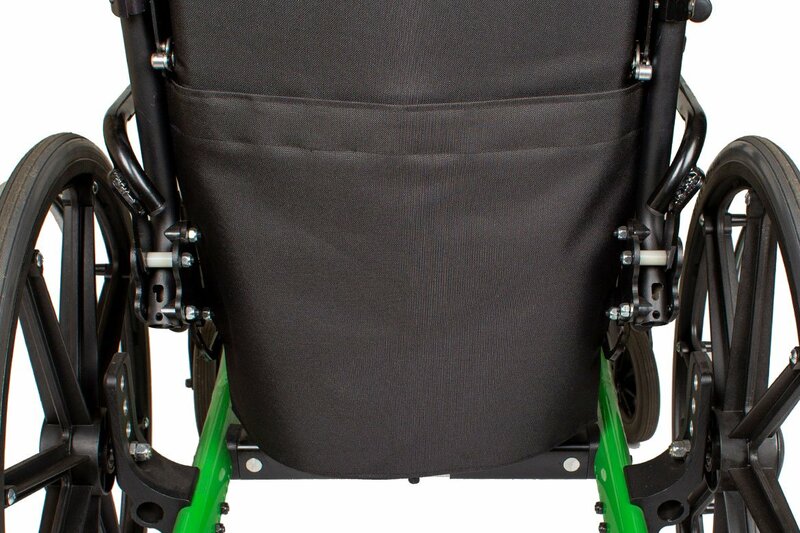 © 2019 Future Mobility Healthcare, All Rights Reserved.